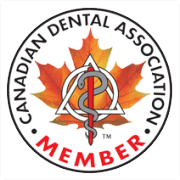 Highgate Medical Dental is proud to offer top quality dental health care for all patients. 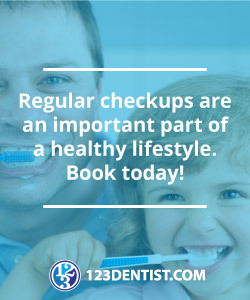 We offer a wide range of Dental Services including: Mercury-free fillings, Crowns, Bridges, Root Canal Therapy, Wisdom Teeth Extractions, Personalized Hygiene Programs, and much more. With our top-of-the-line dental equipment, you can rest assured that your next dentist appointment will be virtually pain-free. Our office offers convenient extended hours of operation and will always help with any dental emergency. 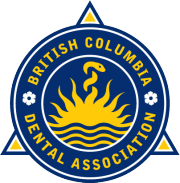 Call our dental experts today at 604-517-1003 to book your next appointment – we welcome new patients.